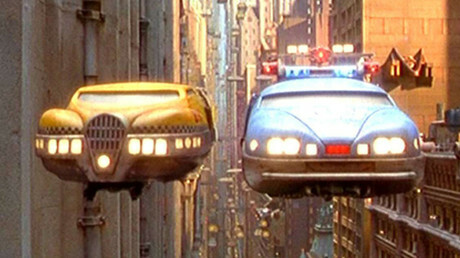 Global online taxi service Uber is reportedly looking to develop vehicles able to fly between urban centers. The corporation has hired a senior research engineer from NASA’s Langley Research Center, Bloomberg reports. Mark Moore, a 30-year NASA engineer, described the ability of smaller and quieter electric aircraft to take off and land like helicopters in 2010. The engineer called it the NASA Puffin Electric Tailsitter VTOL (Vertical Takeoff and Landing) Concept. 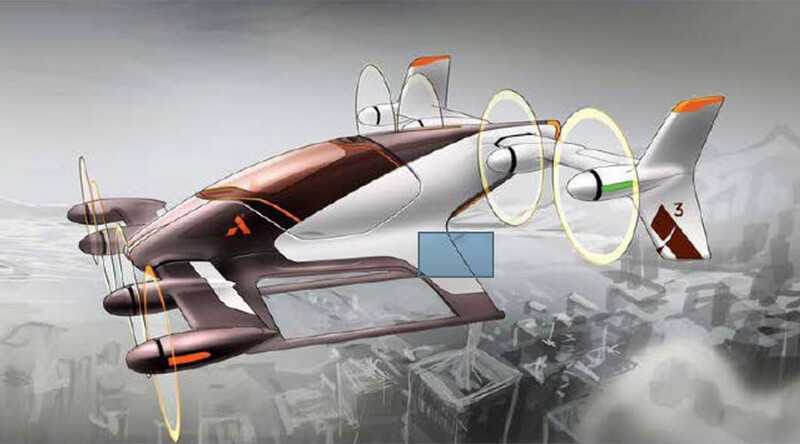 The ride-hailing company appointed Moore as director of aviation engineering for its flying car initiative known as Uber Elevate. 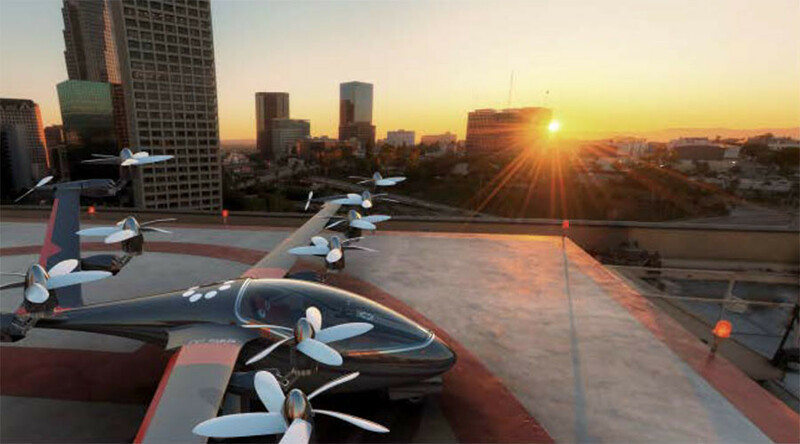 “I can’t think of another company in a stronger position to be the leader for this new ecosystem and make the urban electric VTOL market real,” Moore said in an interview with Bloomberg's Brad Stone. The company is not building a flying vehicle yet and is reportedly planning to organize the industry so as to trigger the development of flying vehicles. “Uber continues to see its role as an accelerant-catalyst to the entire ecosystem, and we are excited to have Mark joining us to work with manufacturers and stakeholders as we continue to explore the use case described in our whitepaper,” said Nikhil Goel, Uber’s head of product for advanced programs, as quoted by Bloomberg. 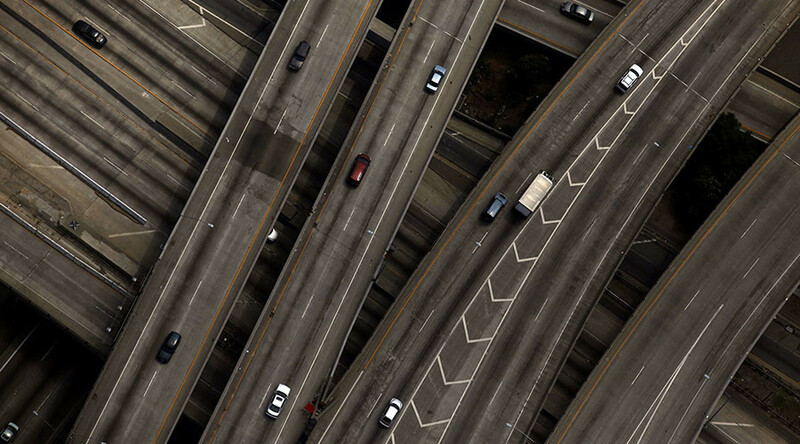 Last October, Uber revealed research for airborne commuting and outlined the technical challenges the company is ready to solve to foster the newly-emerging industry. Moore consulted on the paper that describes problems such as noise pollution, vehicle efficiency, and limited battery life. The NASA veteran acknowledged that not only technical obstacles are in the way. Potential flying car corporations would need to negotiate price-cutting with suppliers and lobby regulators to certify aircraft and relax air traffic restrictions. “If you don’t have a business case that makes economic sense, then all of this is just a wild tech game and not really a wise investment,” he says, stressing that Uber with its 55 million active riders can show how this market could become massive, profitable and safe.